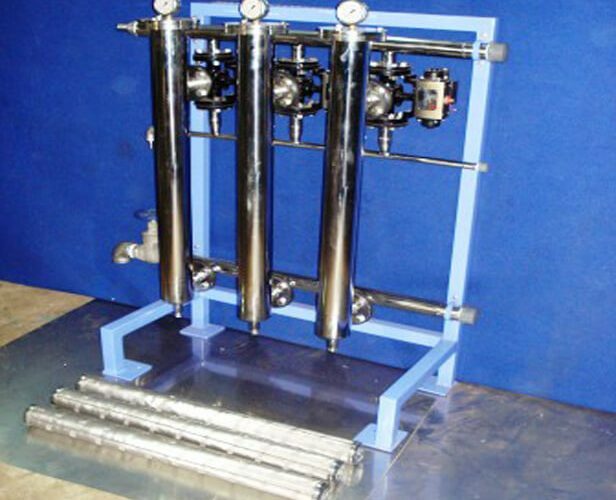 Self Cleaning Filters protect UF Membranes & ensure longer life of Heat exchangers, Spray Nozzles, Pump, Chillers by reducing particle load. 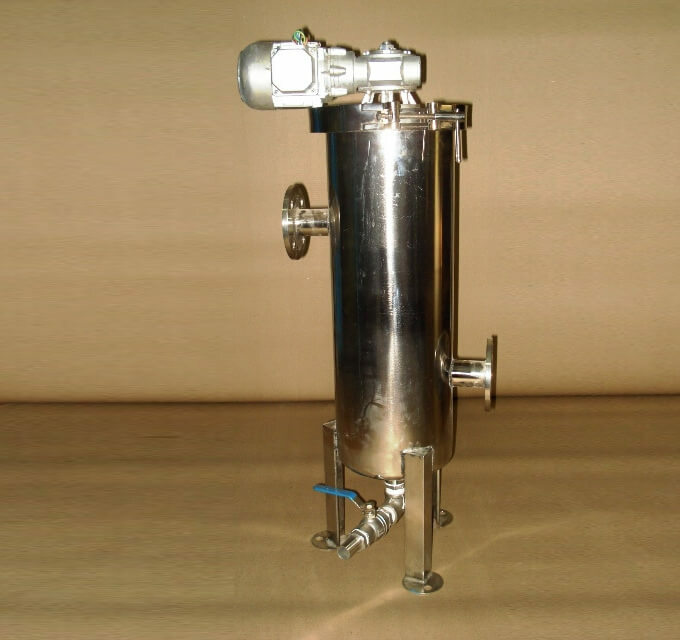 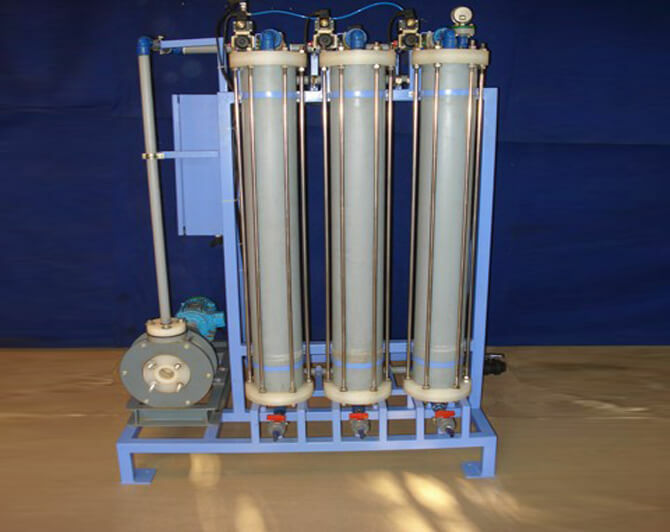 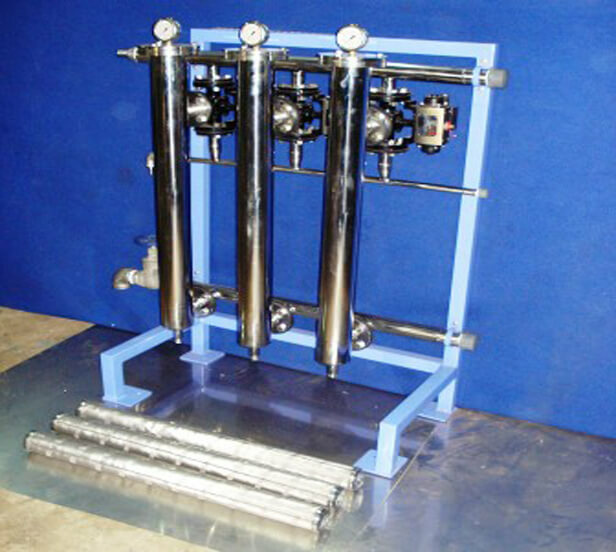 These Self Cleaning Filters are introduced before the UF Plant and are designed based on the Flow rate, System Pressure & TSS in water source. The Self Cleaning filters operate automatically & ensure uninterrupted flow as no down time is required separately for cleaning the filter. 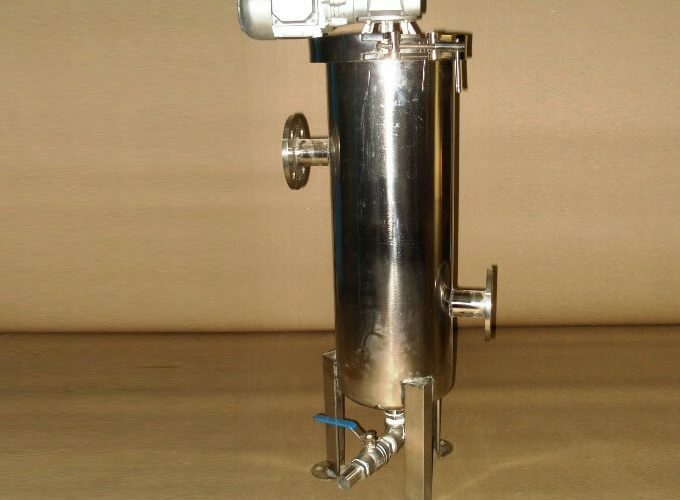 The MOC of the Filter Housings can be of SS304, SS316 & MS and the Filter Elements can be SS Wiremesh.